The Roofing Company Cork. Roofing Contractors for Cork. We believe in getting the best first. No time wasting. We are based in 6 Victoria Avenue in Cork with over 30 year experience in all Roofing including Slating and Tiling and Valleys Repointing, Roof Valley Repair And Roofing Maintenance in Cork. We travel the length and breath of Cork to help our customers. Your convenience is our priority..
Roofing provide a range of services designed to make sure your roof is doing its job – keeping you and your family dry! 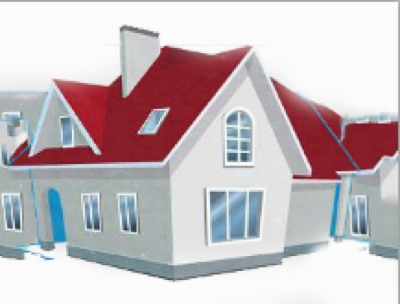 Some examples of the range of work we regularly carry out include: Roofs for New Builds, Roofs for Extensions, Roofs for Renovations, Roof Repairs, Roof Maintenance, Slating, Chimney Flashing, Repointing in All area’s of Cork. Gutter Cleaning in Cork City and County.